Here we are again. 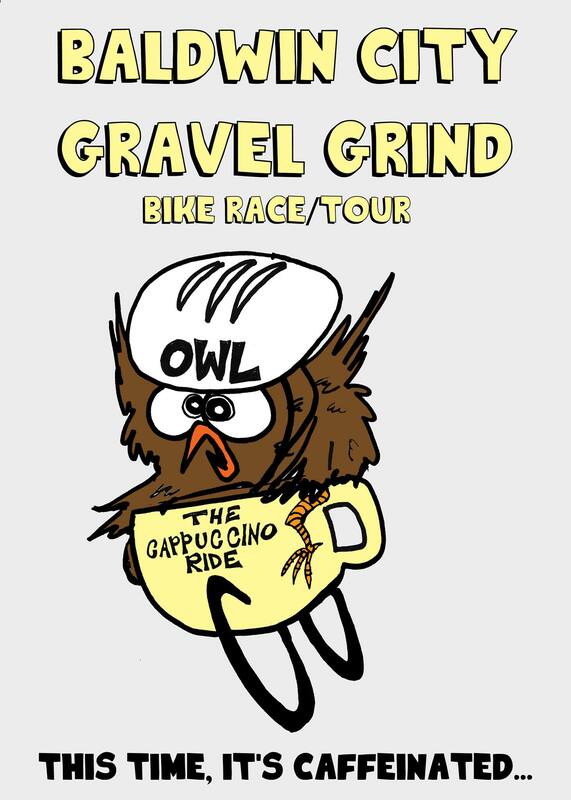 This is our 9th year of gravel grinding goodness. Maisie’s swimming pool has kept afloat with this event. On behalf of the children of Eskridge, THANK YOU! We will operate and stage out of Mission Valley School, about 7 miles northeast of Eskridge. This will help us provide an even better experience for our racers/riders. We will have even more camping space available. More convenient parking. 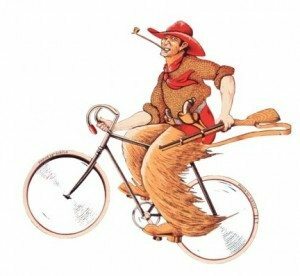 Best of all folks……….You might want to be sitting……….We will have showers available after the ride! SHOWERS! No more driving home with that well used goat smell in your car. This is HUGE! HUGE I say! Get registered! 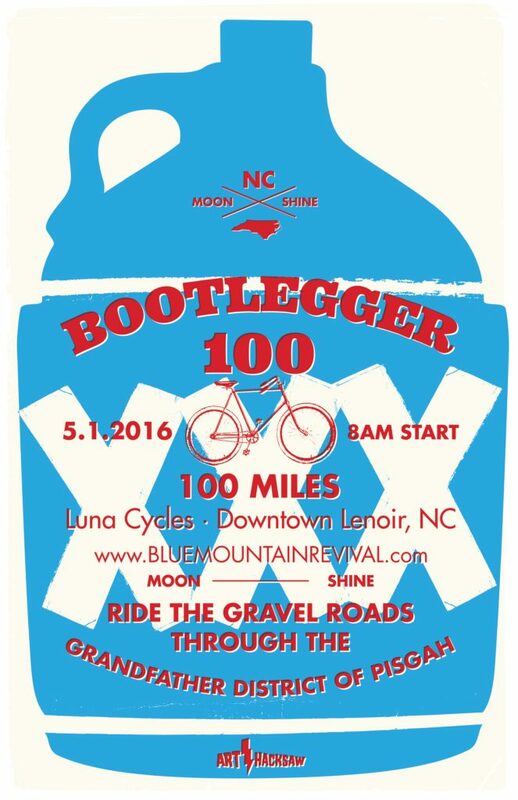 We’ll offer the 100 mile gravel race and the 50 mile tour. We’ll feed you after the race. The meals are always delicious. We usually offer a vegan option as well. See? We like everybody. As always, we’ll offer sag support and a lovely pick up and drop off service (For broken bikes and lifeless bodies). If you’re on the fence, better hop off. Registration is limited to the frist 250 riders. Don’t forget the Ride and Stride 5k for you running folk. Online registration opens January 31st. New this year is chipped timing! Yes!!!!!!!!!! Discuss and share your questions or thoughts about these events on the Boneshaker Gravel Series thread on the Riding Gravel Forum. 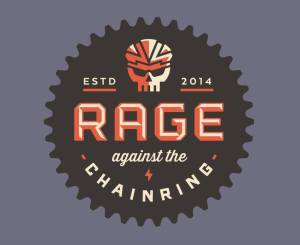 #4 Rage Of Oz Part of the Rage Against The Chainring four event gravel series around Wichita Kansas. These gravel races will take place on 4 courses in the Wichita area. Each event will consist of several classes in which riders can register. There will be two distance options, including a 50 mile course for the race competitors and a shorter 25 mile course for those who just want to come out, ride and enjoy the camaraderie. Cost will be $30.00 for each race. There will be A, B, C and Single Speed classes. Course maps and GPS files will be posted the first part of January. Note, it is our objective to keep these courses simple to navigate and therefore markings will be minimal. All of these races will start at approx. 9 a.m. Racers will complete 2 laps on a 25 mile loop. Riders on the tour will complete 1 lap on the same course and will leave shortly after the race group. We have chosen to go with a lap format so that, weather “somewhat” permitting family and friends have more of an opportunity to cheer on their riders. 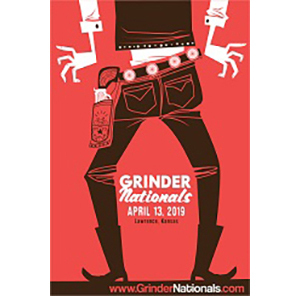 DIRTY-DALA is a northern Flint Hills gravel cycling race through creek valleys and wild country, staged near the rural town of Olsburg, Kansas. Challenging routes include two options: 80 & 25 miles. Both Epic & FUN. !Warning! This is NOT a flat lollygagger stroll, it will be hard, it will test you. And Mother Nature always holds a full deck of cards at the end of March. Want a taste of “Blue Ribbon” chunky gnarly Flint Hills gravel? Building up for an ultra-Gravel Grinder? Want to torch your legs with some gravel climbs? Then you need a dose of DIRTY-DALA! Rugged. Remote. Wild & Beautiful. Challenging Gravel, come Get Some!